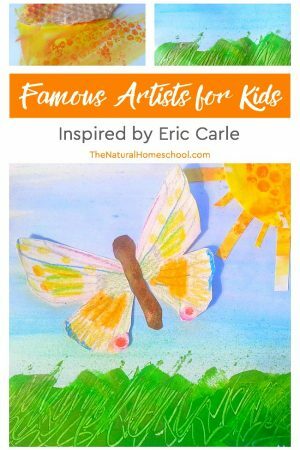 We love Eric Carle’s The Very Hungry Caterpillar and printables that expound on activities related to this awesome children’s book! In this post, we have an incredible idea with very hungry caterpillar printable activities! 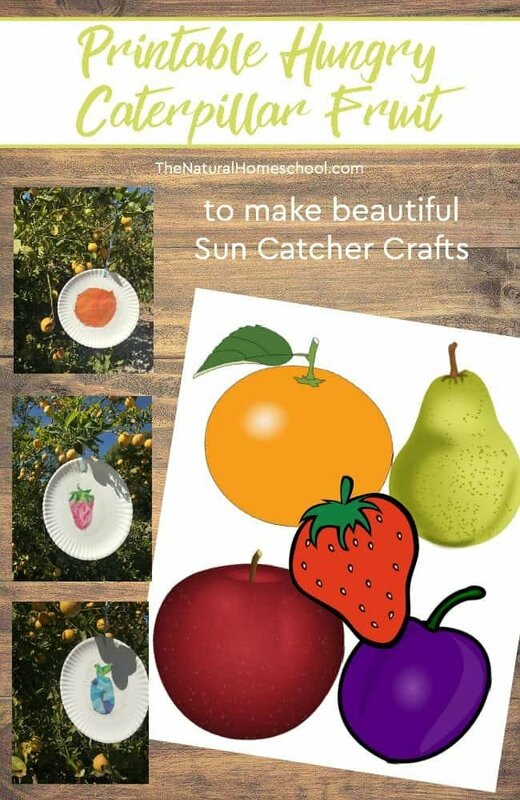 I have put together some very hungry caterpillar printables to make beautiful sun catchers! Come and see how we made them and how they turned out so amazing and grab the printable hungry caterpillar fruit! They can be printed out in black and white or in color. It doesn’t really matter because they’re just templates. Cut out the hungry caterpillar printables (each fruit separately) and have ready with the other craft materials. Alright! 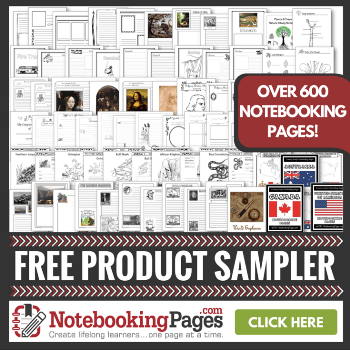 Let’s get started on these the very hungry caterpillar activities with free printables! Have each child pick the fruit they want to make the craft from. Then, place the fruit template right in the middle of the plate and with a pencil, trace it all around. Use the scissors to cut out the fruit. Pay more attention to keeping the fruit outline undamaged. That is what we will use for the craft. You can toss the fruit cut-out. 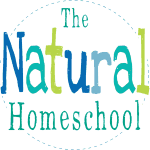 Hand out some strips of tissue paper in the colors of the fruit the kids are using. They will use the scissors to cut small squares out of the tissue paper. 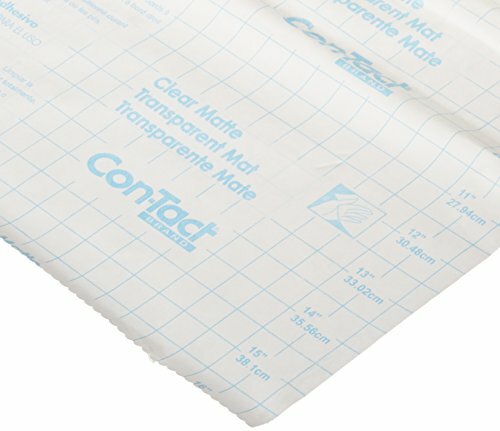 While they cut those out, you can cut circles out of the contact paper. Make sure the circles are big enough to cover the entire outline of the fruit on the paper plate. 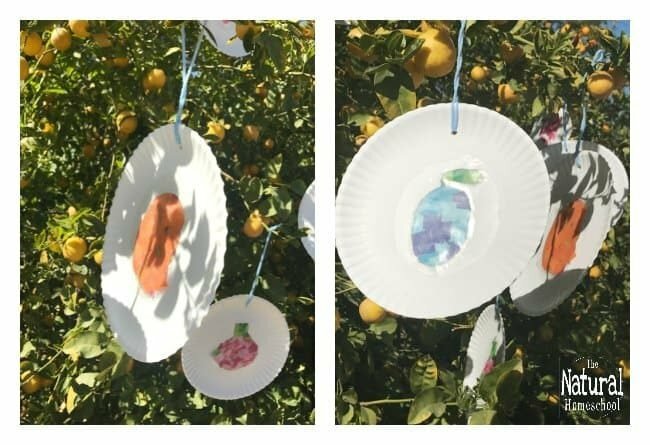 Children will then peel the paper off the contact paper and stick it on one side of the paper to cover the entire fruit outline. 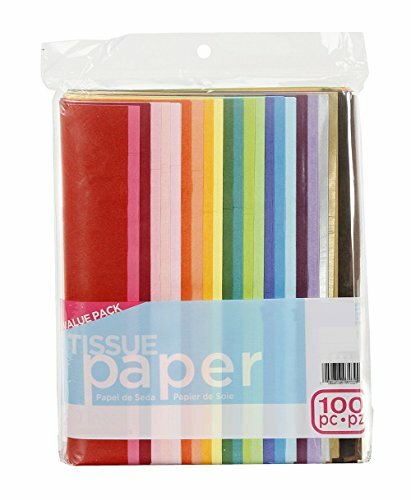 The kids will then use the tissue squares to stick to the contact paper. They can choose to use different shades of the color or just one shade. It is up to them. After they’re done, they can use another contact paper circle to paste on the back, to contain the tissue paper. 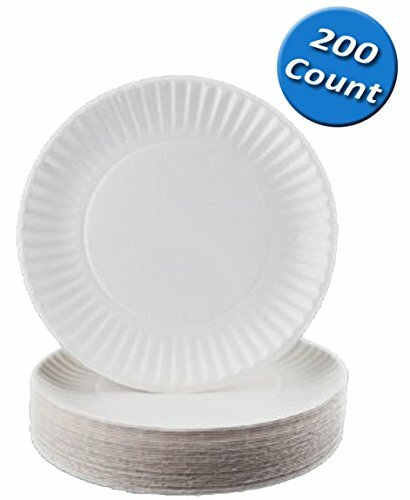 Punch a hole on the top of the paper plate and tie the yarn on it to hang. And now it’s your turn to get these “the very hungry caterpillar” printables! 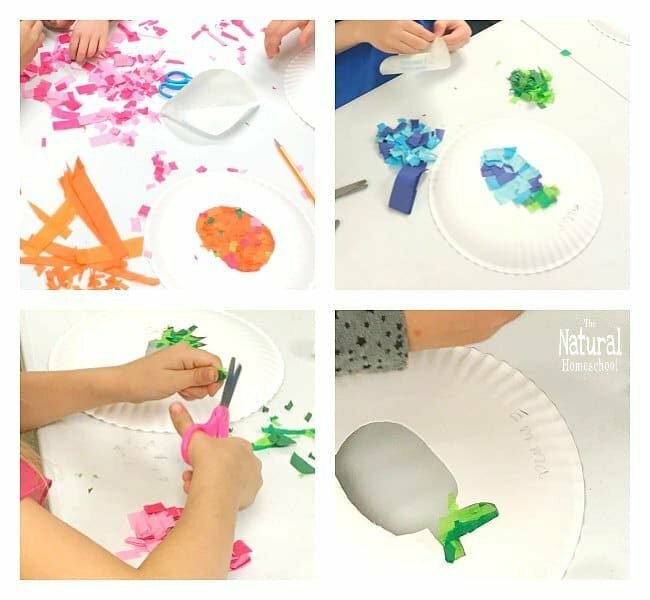 Grab your kids, your materials and make your very own “the hungry caterpillar” activities! These sun catchers will be quite a sensation! They catch the sun so beautifully! 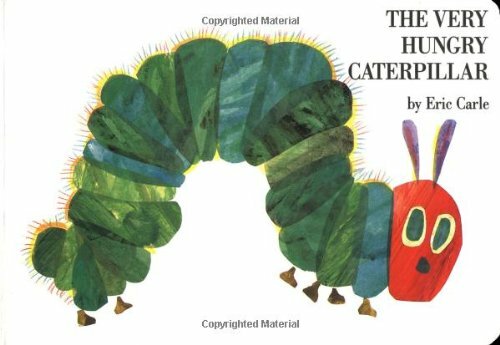 To get your PDF download of this Eric Carle Hungry Caterpillar printables, subscribe to our newsletter and then check your inbox for your file! 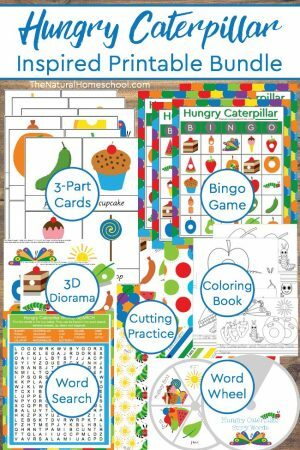 Your kids will love all of these The Hungry Caterpillar activities! 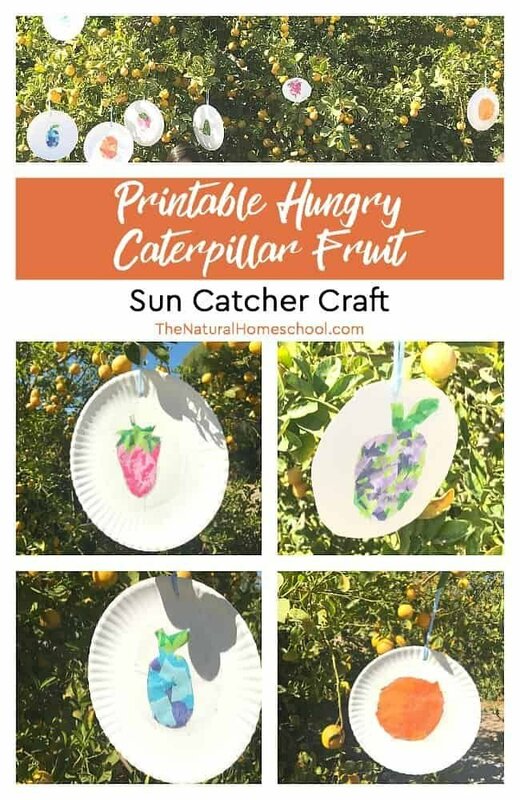 Thank you for visiting our Printable Hungry Caterpillar Fruit ~ Sun Catcher Craft post!